The trail system in-behind Heritage Park Secondary School is often forgotten by mountain bikers; the majority of the time you can find wandering teenagers without a clue of their destination or where-abouts, as well as people out for walks with their loved ones or dogs. Paul Bodner on "Jacob's Ladder"
Why is this? One could blame it on the popularity of BC cup mountains Bear Mountain & Red Mountain already being in Mission, but I think it stems from lack of knowledge. You can't ride what you don't know exists. The trails in-behind Heritage Park are all well marked, and have a wide variety of technicality ie. green to black diamond. This mountain is not shuttle capable, but there are more than forgiving climbing trails like "Glen's Loop" that take you to the top and won't leave you panting like a dog that's gotten too much heat exposure. At the top you can find blue trail "Jacob's Ladder" and black diamond trail "Corry's Corners" as well as a few others. These are all fairly tight single track style trails, but each trail offers a unique decent. If you are looking for flowy natural corners with natural pumps, there is a trail for you. If you are looking for a trail that is so steep that you can barely walk down it, there is a trail for you. There are trails for any skill set and breath taking forest and scenery to be enjoyed by everybody. 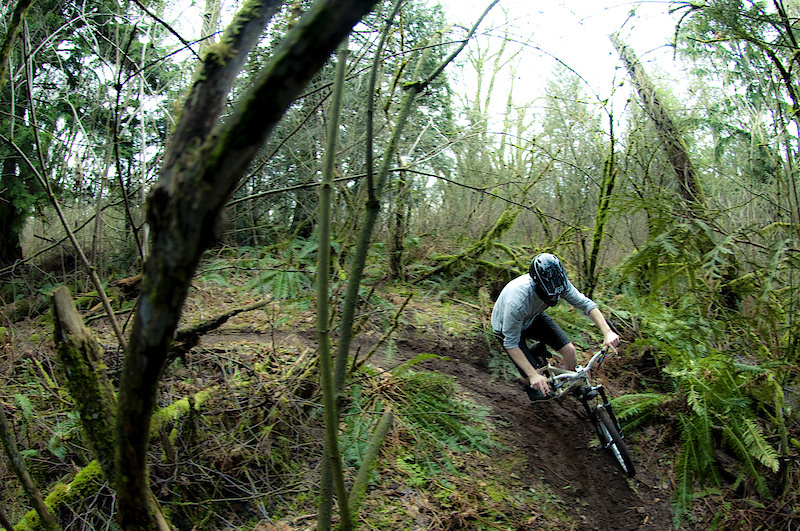 The Fraser Valley Mountain Bike Association recently did some maintenance up there for their AM Toonie Race series, so you can expect some mint, buffed up trail conditions. Also, if you are feeling adventurous or would like to experience some rich lower mainland history, you can check out the Westminster Abbey that connects to the Heritage Park trails. Although there are no bikes allowed (so if you have one, you would have to walk it), there is a lot to see and will give you a visual experience that will soon not be forgotten. 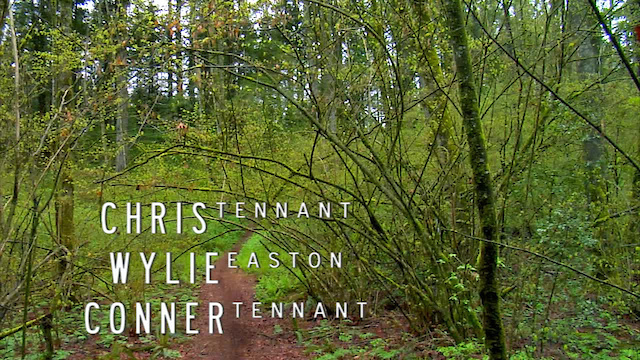 Here is a very recent video of Wylie Easton, Chris and Conner Tennant riding "Corry's Corners". Does anyone know any other trail names in Heritage Park? Like Gondola's or Glen's Loop? Nice write up Brock! I haven't been in there in ages, but I definitely do remember some of them. I think it may be time..
Now is definitely a great time if you are thinking about it! Everything is in prime condition!